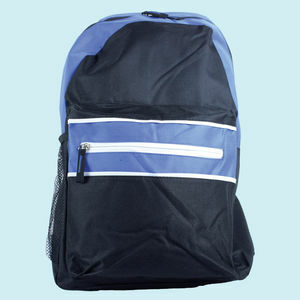 This backpack can be the perfect complement to your bold and charismatic person awhile its multiple inner chambers can hold all your stuff with convenience. 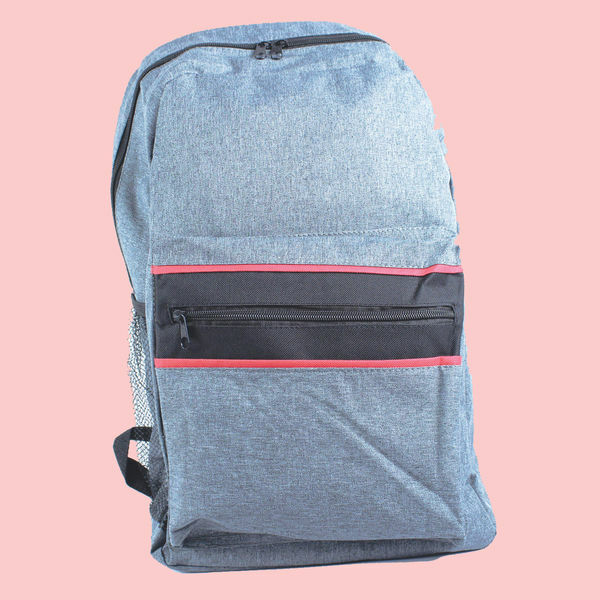 This backpack can be the perfect complement to your bold and charismatic person awhile its multiple inner chambers can hold all your stuff with convenience. Nice bag! very comfortable & spacious to carry all belongings.